From Starfire Sports to North SeaTac BMX Park, you’ll find a wide variety of sporting venues in Seattle Southside. Participants will also find plenty of post-game fun, including go-kart racing, bowling and indoor skydiving. And we’ll be happy to offer you complimentary planning help for everything from group activities to team housing. Make your next sporting event one for the record books in Seattle Southside. Please reach out to Sports@SeattleSouthside.com or 206-686-7261 to discuss your upcoming sports event. 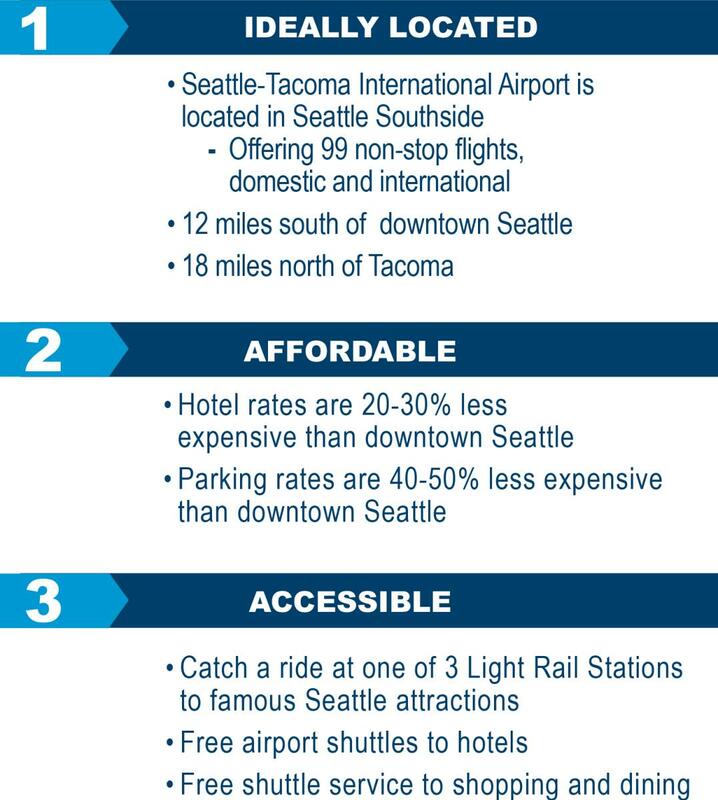 Use this form to contact us at Seattle Southside Regional Tourism Authority. A downloadable Sports Facility Guide will be available upon submission of this form. Share your best shots on Instagram!